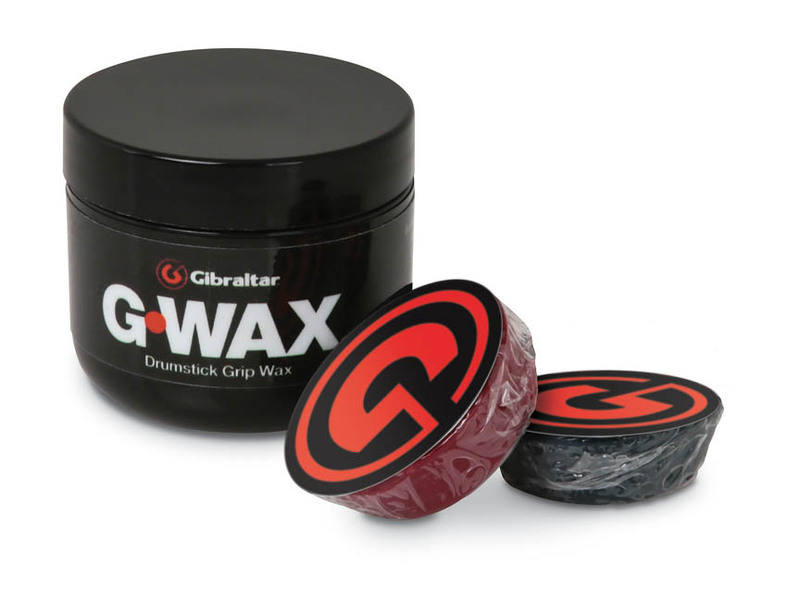 Gibraltar GWAX enhances grip and performance. It's applied by rubbing the wax bar lightly across the stick. A little goes a long way and the wax is heat-activated so you get multiple uses out of each application.